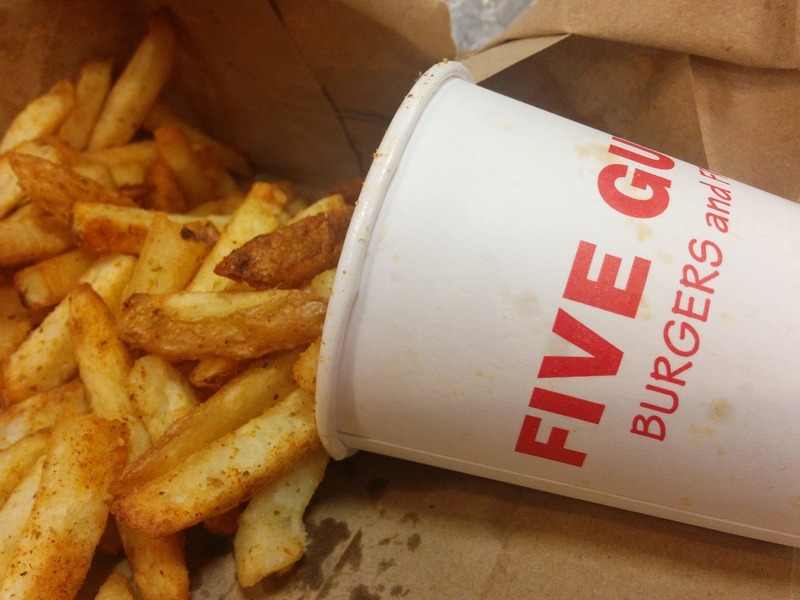 This is exactly what happened at the famous Five Guys burger joint. 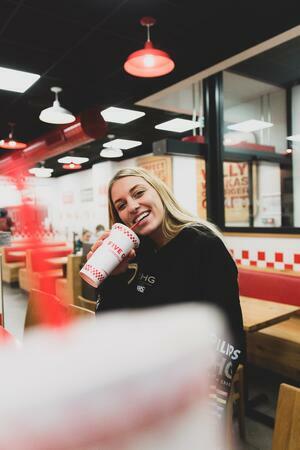 Even though they’re most famous for their burgers, if you’ve ever been in a Five Guys location, you know their French fries are pretty important, as well. And it when it comes to a successful French fry, you’ve got to manage your fry oil. Frontline is a W.D. Colledge partner that designs and manufactures Smart Oil Management systems for the foodservice industry. For operators, the benefits of Frontline solutions include eliminating the need for workers to personally handle frying oil, creating a repository of absolute data, and putting the power to manage every aspect of a foodservice frying program into every operator's hands. This is exactly what Frontline did for Five Guys. Frontline’s M3, which stands for Monitor, Measure and Manage, is a web-based add-on system that works with all of Frontline’s oil management systems. Information can be accessed online at any time, from any computer, in both desktop or mobile forms. All you need is an internet connection. The main issue with data collection, though, can often be what information should you collect? We have some information that can help. Check out the frying oil KPIs.